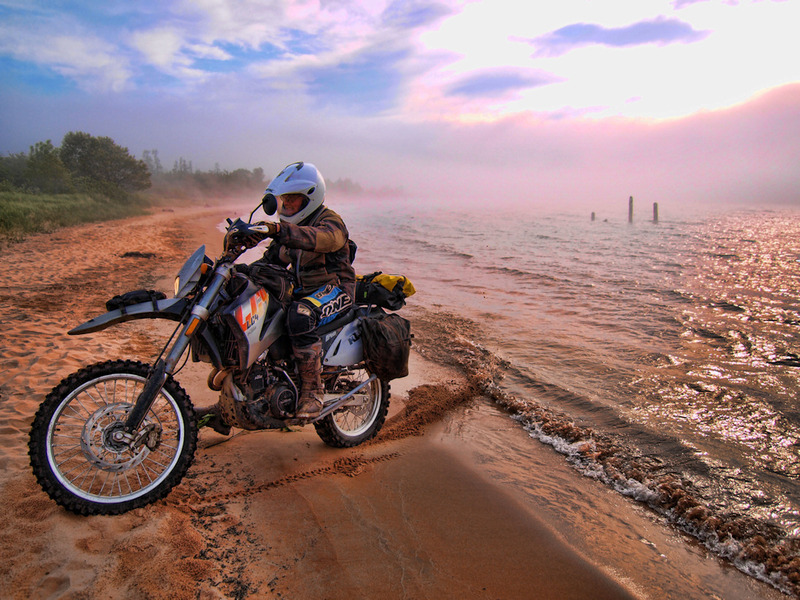 The Trans Wisconsin Adventure Trail is a 600+ mile route that starts at the Illinois/Wisconsin border near Galena IL, and finishes northeast of Cornucopia Wisconsin at Lake Superior. This route has taken on the acronym of T.W.A.T., so you may hear it being called that, I usually just call it the Trans Wisconsin Trail. The T.W.A.T. was designed for dual sport and Adventure style motorcycles but it can also be done by high clearance vehicles with a slight route change. Hi Chad. I’m enjoying browsing the new website and seeing more of your photography. 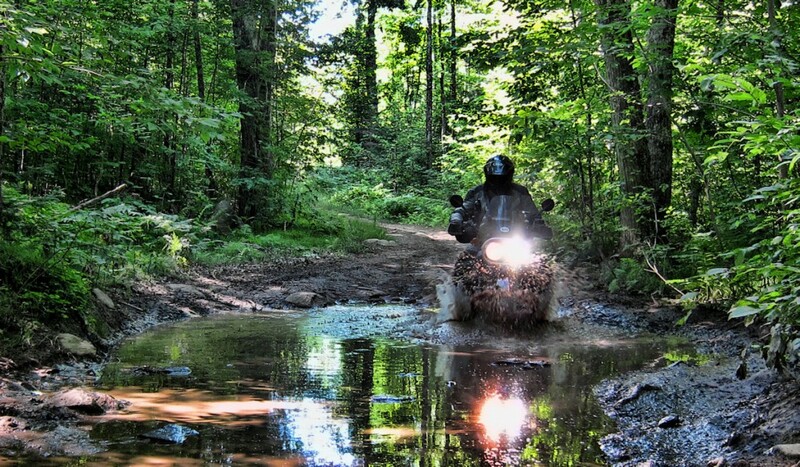 The Trans Wisconsin look like a trail with many different environments. When did you discover it? Thanks. Trevor. Thanks Trevor! I came up with the idea late in 2007, and started mapping it out over the winter. In the spring of 2008 I did a run on the northern 2/3rds of the route to confirm the route. Mark Sampson of Big Dog Adventures was the first one to do the complete route, followed by me a few weeks later. Found alot of your photography and trip documentation online and really looking forward to figuring out away do have that much fun with my Subaru – contacted you by e-mail so hope to hear from you soon. I’ve recently discovered your adventures on the interwebs and I am intrigued! What you are doing is great, not only are you out there enjoying the beautiful back-roads our country has to offer but you are also working hard to help others find a way to do the same! 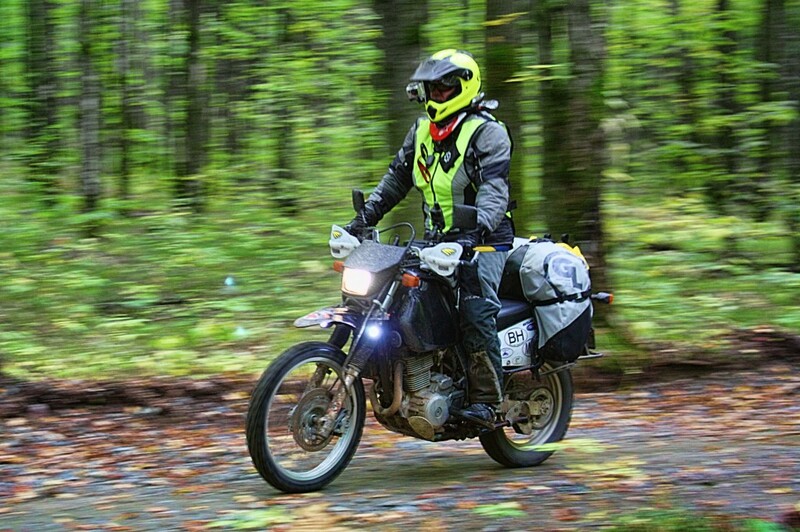 I have been scouring the internet for more specific information on the Trans Wisconsin Adventure Trail to no avail. I am an avid off roader (95 toyota 4runner SUV) and am looking to do the trail whilst camping along the way! The wife and I are no strangers to outdoor living as well as long travels in the 4×4. I realize the trail would be an easy go for the 4runner but the adventure and scenic routes sound like an opportunity to no be missed. With that being said….where do I camp? Is the GPX file labeled “overland” do able in the SUV or will the tracks be too tight? Being form Illinois do I need any sort of special Wisconsin sticker to be camping and driving on those dirt roads? We are planning on going around the 2nd week of this May. Any information you can throw our way would be immensely appreciated. Hopefully you are still active here on this web page, hope to hear form you soon.